About 500.000 pellet stoves and 100.000 pellet boilers were produced and sold in Europe in the year 2015. The EU industry in this sector is a world leader on this market through its technology know-how and experience. 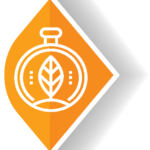 Contrary to the traditional imagery associated with the wood-based economy, the wood pellet industry is actually a very innovative and dynamic sector whether considering fuel, stove or storage technology. 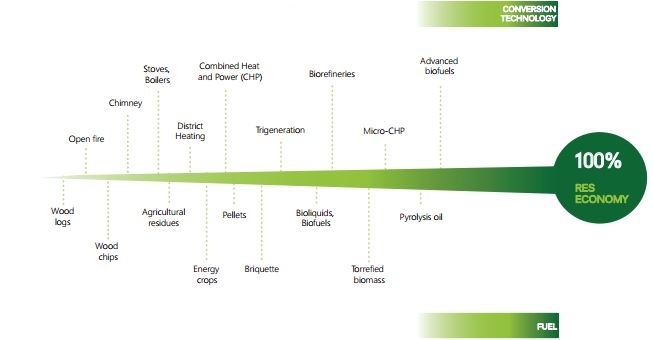 In less than 20 years the introduction of wood pellets has engendered a lot of change in the sector and new pelletised material such as torrefied biomass and heating technology like Micro-Combined Heat & Power (CHP) will soon reach end-consumers. This is a clear chance for Europe to keep its leading position. Wood pellets, thanks to its convenient use and storage, is also a great ally in the development of other renewable energy technology like sun and wind while facing intermittency. Pellets are representing an interesting part of the equation that will allow the EU to become world n°1 in renewable.